We offer commercial storage unit rentals for all types of commercial storage in Mooresville. 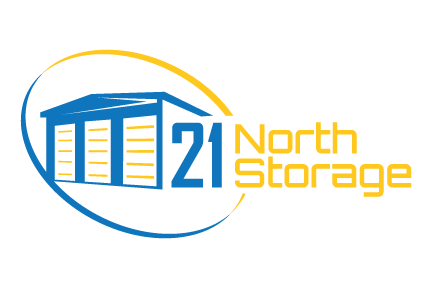 If you are looking for commercial storage unit rentals in the Mooresville, North Carolina area, look no further than 21 North Storage. We offer a wide variety of commercial storage unit rentals that are sure to meet all of your storage desires. At 21 North Storage, we know how important it is to you to have a safe and secure location to store your items. We provide 24-hour surveillance at no extra cost to you. It is very important to us to keep your property safe and our customers happy. We have security cameras posted all over our property, and we monitor them 24 hours a day. You can store your things with us and have peace of mind knowing that we are watching out for you. We also have commercial storage unit rentals that are climate controlled. This is ideal if you will be storing electronics that are heat-sensitive. Our units are proven to prevent freezing and melting. We know that your commercial storage needs are probably always changing. That is why we will not lock you into a long-term contract. At 21 North Storage, we offer flexible contracts that will not lock you in or tie you down. We also offer the option for you to move your belongings to a larger or smaller unit based on your storage needs. We will make sure the transition is very smooth and easy for you. If you are interested in commercial storage units, call us today at 21 North Storage. We can take you on a tour of our commercial storage facility and work with you to find the best commercial storage unit rental to fit the needs of your Mooresville business. We offer excellent customer service and affordable prices.